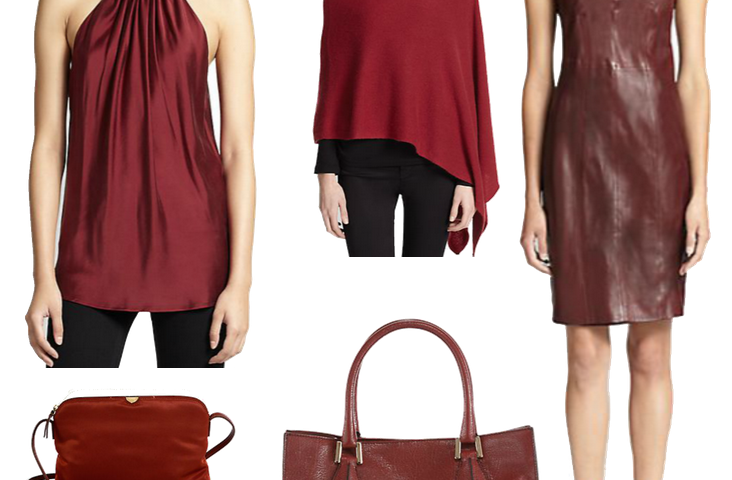 How to wear the color of the year? “Marsala is a subtly seductive shade, one that draws us in to its embracing warmth.” We agree with Leatrice Eiseman, Executive Director, Pantone Color Institute® There is something wonderful about this year’s Marsala. Sweeter than it’s varietal cousins, Burgundy, Merlot and Pinot, there is an earthy mellowness about this shade. We love how the how it pairs so well with black to create a versatile winter palette. 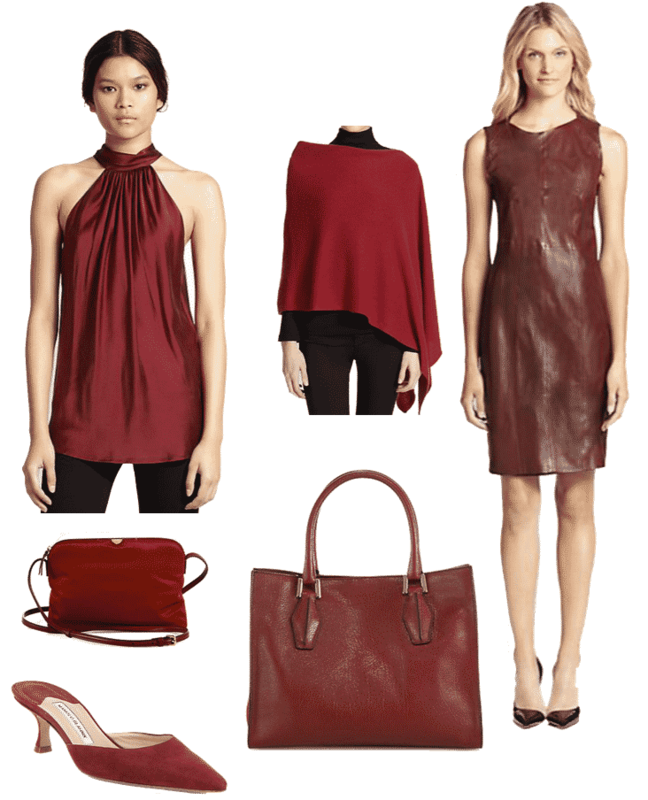 For upcoming February, it suggest deep, deep red so often associate with love and passion. And just because it is this year’s color, doesn’t mean that it won’t hold a dear place in your wardrobe for seasons ahead. Please click on the links to shop.